Welcome to the Casters & Glides group of SmartGuy.com. Feel free to interact with other professionals from across the world. You can find professionals, find deals on services, find professionals who might barter, or simple post questions, comments, or suggestions. 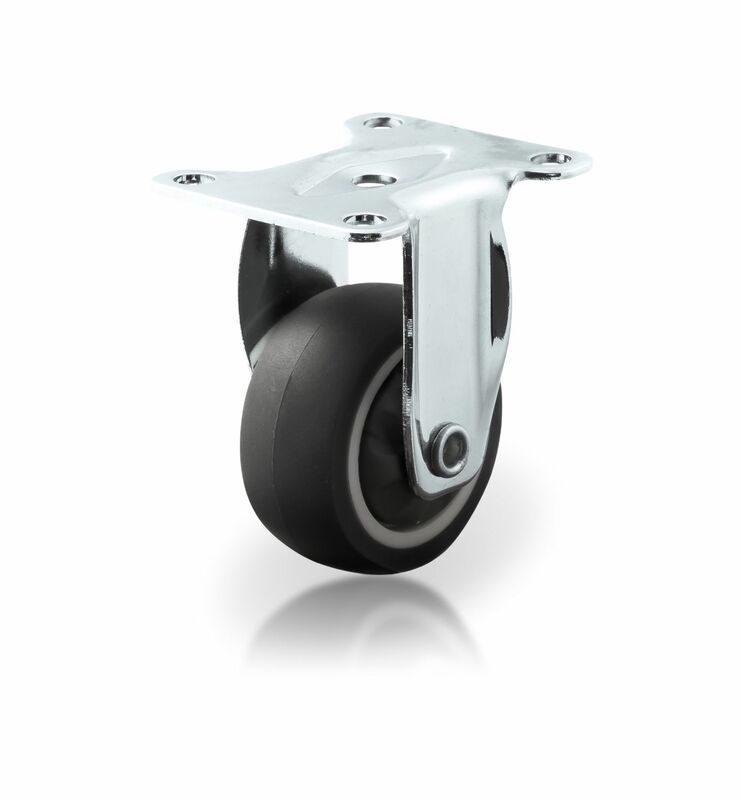 Many component companies offer load-bearing feet, casters, glides and bumpers. Whether you need a small rubber bumper for a countertop appliance, a heavy duty anti-vibratory machine foot or a caster that can withstand high temperatures, many component or appliance companies might have what you need.